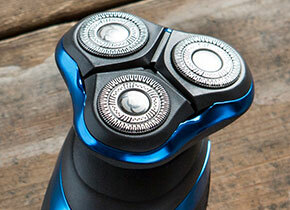 The Remington Beard Boss features OptiAngle design for maximum comfort, control and superb handling. 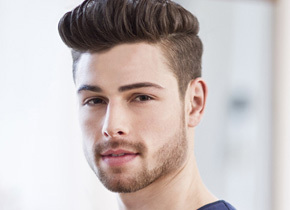 No matter which way you trim, it glides across the contours of the face with total effortlessness, making it easy to craft your look in no time at all. 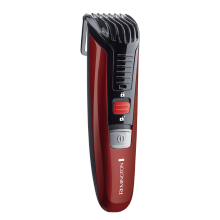 Keep facial hair under control with eleven pre-set length settings that allow you to adjust the cutting length of your trimmer. 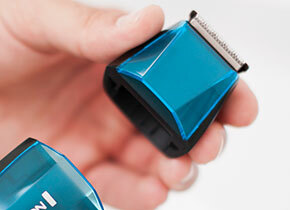 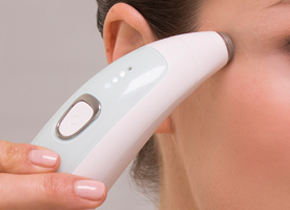 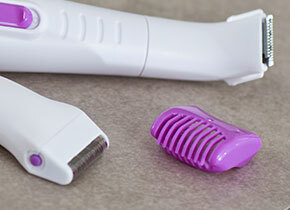 These settings include 0.4mm and 1mm when using the blade alone, ideal for precise shaping and trimming. 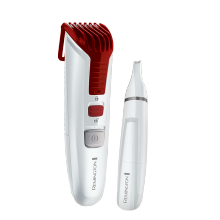 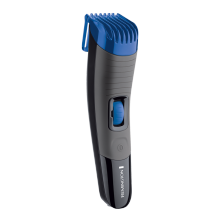 Once you attach the comb, the settings range from 1.5mm-18mm, so whatever your style you can find the ideal trimming length to achieve the look you want. 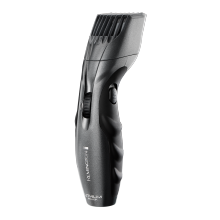 The Remington Beard Boss is battery operated (2 x AAA batteries included) so it’s ready for any facial hair trimming occasion at any time, and anywhere. 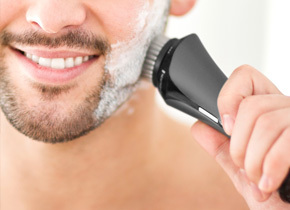 Achieving well-groomed facial hair has never been easier thanks to the Remington Beard Boss trimmer; the ideal solution for the modern man who wants to own the moment and take complete control of his style.